Celebrating Six Years of Meaty Eats with SMOKE BBQ! This year marks a special date for the good folk down at SMOKE BBQ. Yes, the well-loved Yorkshire restaurant is now officially in its sixth year of both business and sponsoring the Sheffield Food Festival. To celebrate, let’s take a moment to look at the journey so far. 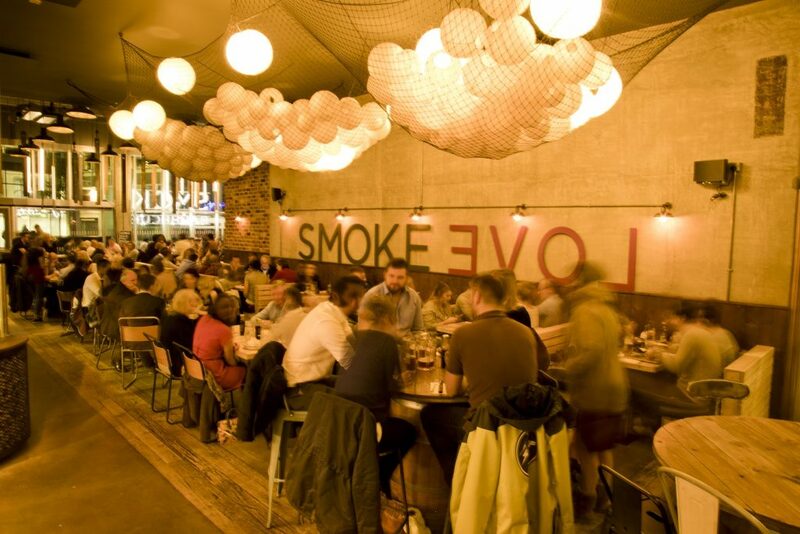 Situated neatly in St Paul’s Place, the heart of the city centre, SMOKE BBQ has become something of a culinary institution in recent years. Since its launch, the restaurant has become a runaway hit across the area with thousands and thousands flocking through its doors. There’s a reason that steel city locals have fallen in love with this place. The restaurant has gained a stellar reputation for serving up the heartiest, meatiest meals in town. Rather than attempting to reinvent the wheel, the aim has always been clear – to serve nothing but simple and highly authentic food. Combining that solid ethos with hugely generous portion sizes and heaps of smokey flavour is a recipe for success. With the Sheffield Food Festival around the corner, we’re thrilled to announce that the restaurant will once again be sponsoring the annual event. It doesn’t end there. The eatery will have two food stall pitches at the festival, offering locals meaty eats on the go. “We are pleased to be working with Bob and everyone at Events Collective on delivering another successful Food Festival to the lovely people of Sheffield. 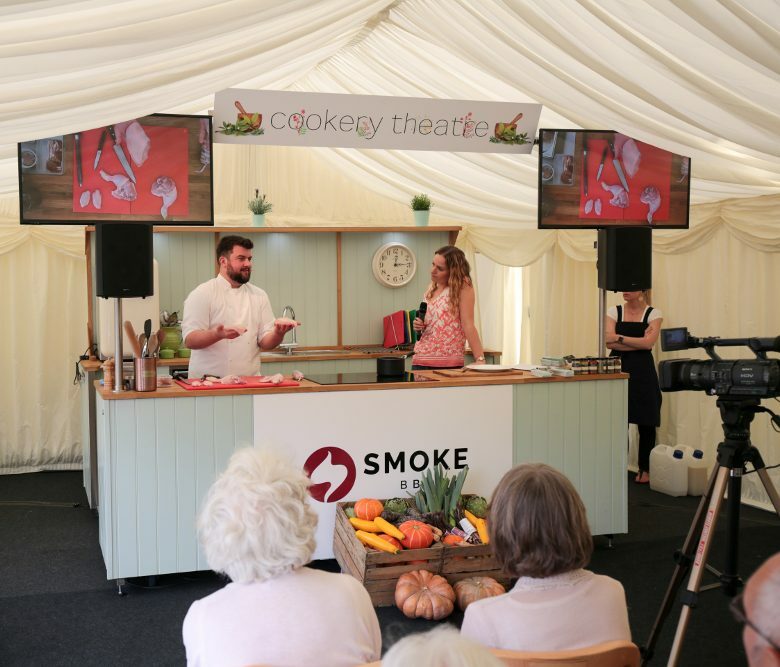 This is our sixth year of sponsoring this magnificent event, which takes place on our restaurant’s doorstep in the city centre,” says Duka Nagy, Owner of SMOKE BBQ. Of course, nothing compliments a feast fest like a cool beer! Thankfully, for ale lovers, the eatery is set to launch a brand new beer. SMOKE BBQ Red will be a deliciously refreshing red IPA created by none other than Shepherd Neame Brewery; Britain’s oldest brewers. The exclusive beverage will soon be available in-store to enjoy with your meal. Plus, building on the massive popularity of the restaurant, SMOKE BBQ has now launched a variety of retail products. That means that customers can enjoy the authentic, Texan-style flavours in the comfort of their own home. Highlights include the classic ‘Me. You. 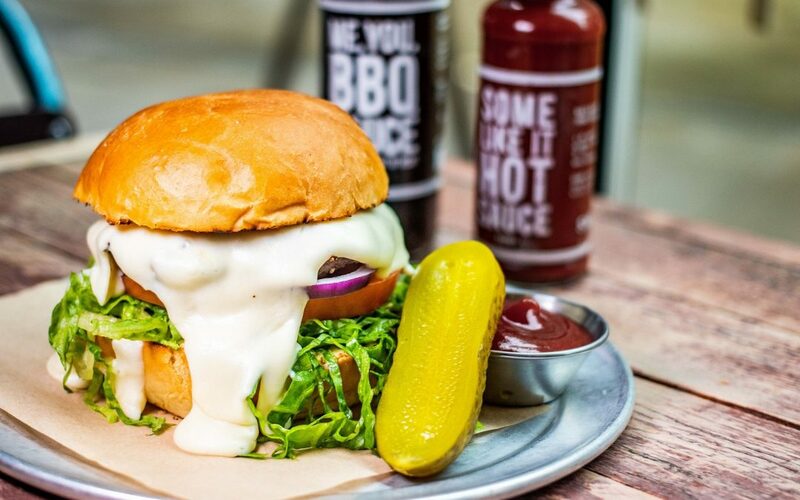 BBQ.’ sauce, which packs sweetness and heat, along with the ‘Some Like It Hot’ sauce. If you want to get your hands on one of the signature sauces, head to the online store.